Insurance, limited partnerships and business entities are tactics that can be used to limit your exposure to risk but, in and of themselves, they do not fully protect your assets. Offshore irrevocable trusts offer a great solution but they are costly and require you to give up control of your assets. For many people, these solutions do not provide them with the level of protection they need to feel truly financially free and able to enjoy the wealth they’ve worked so hard to earn. There is a new way. It’s called the Bridge Trust. Learn more about how a Bridge Trust bridges the gap between onshore and offshore asset protection in the final part of my new publication, The Sollertis Financial Freedom Feasibility Report. 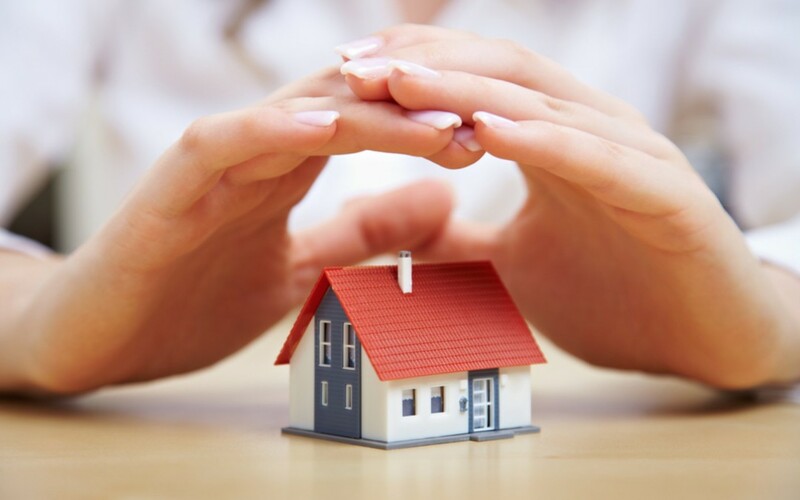 Asset protection is a necessity for anyone who worries about someone taking their money away from them. 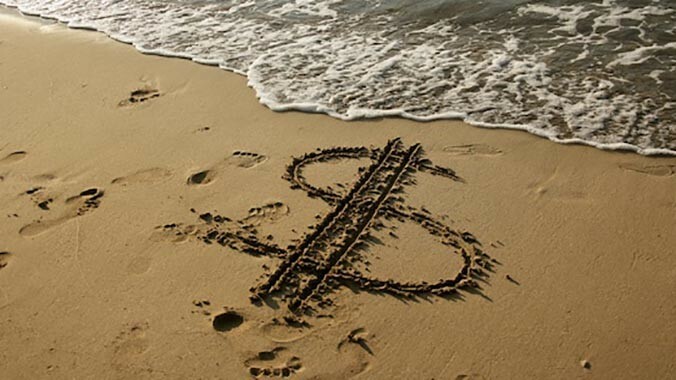 An offshore asset protection trust is the single best tool to ensure you are protected… if you are willing to give up control of your assets. Part Four of my new publication, The Sollertis Financial Freedom Feasibility Report, explains what it takes to truly protect your assets. It also discusses about how a Bridge Trust combines the best of onshore and offshore asset protection planning to create the financial freedom you’ve been looking for. With financial success also comes increased risk and vulnerability, and the need for an asset protection plan that actually protects you. A Family Limited Partnership is the foundation for protecting your personal assets, but it will not protect you against all risks. 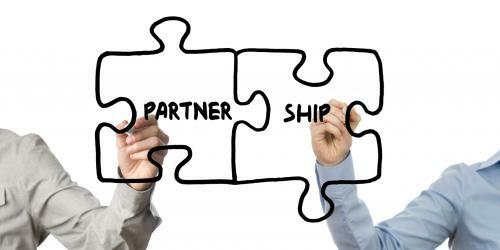 Part Three of my new publication, The Sollertis Financial Freedom Feasibility Report, looks at the limits of limited partnerships and how a Bridge Trust can create the financial freedom you’ve been looking for. The regulatory environment, the litigation landscape, taxes, and wealth transfer limitations leave high-achieving people frustrated by all that it takes to protect their assets and stressed that the government, a class action or some other business mistake will take it all way. If you haven’t properly separated your business and personal assets, you could lose everything if your business gets sued. Part two of my new publication, The Sollertis Financial Freedom Feasibility Report, looks at the benefits and shortcomings of legal entities as asset protection tools and how a Bridge Trust can create the financial freedom you’ve been looking for. Insurance is available for virtually everything under the sun, but there is no such thing as a blanket insurance policy. As a result, it is neither cost effective nor possible to insure yourself against unplanned events. If you worry about what would happen if your insurance coverage isn’t enough to protect you, a Bridge Trust might be right for you. Learn more about this important asset protection tool in my new publication, The Sollertis Financial Freedom Feasibility Report. Part 1 looks at the limits of insurance and how a Bridge Trust protects in ways insurance cannot.